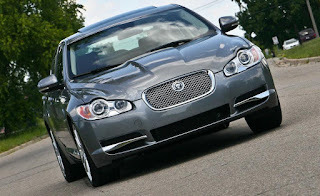 Home Jaguar XF Jaguar is recalling the 2010 Jaguar XF vehicles for a fuel tank flange that may crack which could allow fuel to leak onto ground. Jaguar is recalling the 2010 Jaguar XF vehicles for a fuel tank flange that may crack which could allow fuel to leak onto ground. Jaguar will notify owners, and dealers will replace the fuel outlet mounting flange, free of charge. The recall is expected to begin May 20, 2016. 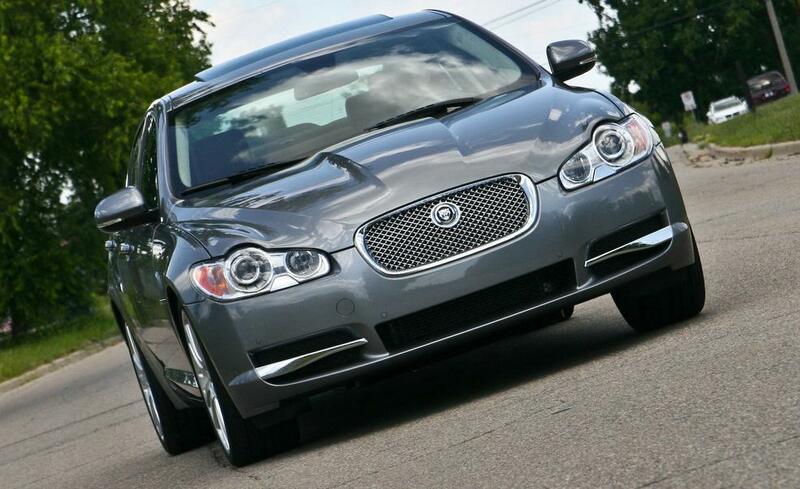 Owners may contact Jaguar customer service at 1-800-452-4827. Jaguar's number for this recall is J059.